Thank you for contacting Evans Roofing and Building Services in Birmingham. 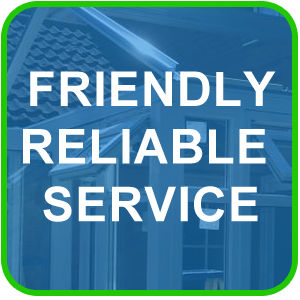 We are a family run business with over 37 years of experience in the building trade. 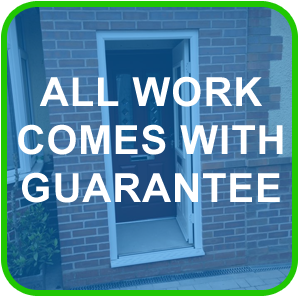 We pride ourselves on our high quality of workmanship and the care and aftercare we apply to all our building projects. 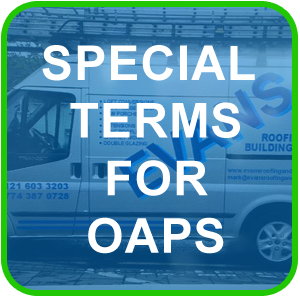 Our focus is on getting the job completed to your satisfaction on time and within budget as the growth of our company is dependent on referrals and happy customers. 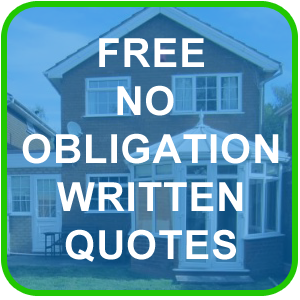 So if you are planning for a building project and you are based in Birmingham and surrounding areas including West Bromwich, Oldbury, Halesowen, Solihull, Bromsgrove and Redditch, then give a call for a friendly no pressure FREE QUOTATION, which we are happy to put in writing. 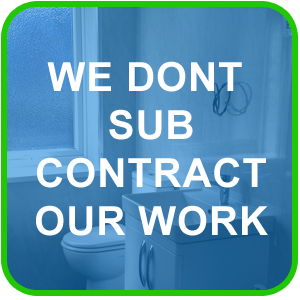 If your project involves something that doesn’t appear within our website, it’s still worth a call as with over 37 years of building experience, there isn’t much we can’t do. We take the privacy of data very seriously and therefore do not store, sell or redistribute any information collected on this form. By entering your details, you are agreeing to Evans RBS contacting you regarding your query only. Payments to be made by cash or bank transfer on satisfactory completion of the works. Cheques, debit and credit cards not accepted.